At the GSPCA we have many lovely areas that need caring for and we are currently appealing for volunteers to help around site. From cutting the grass to helping care for our ponds, wedding to landscaping, pressure washing to dead heading flowers, planting to hedge cutting, watering to caring for pathes there is always plenty to do at the GSPCA. This time of year we all venture out in the garden to cut the grass, trim the hedges and tidy the garden whilst we enjoy the spring weather. 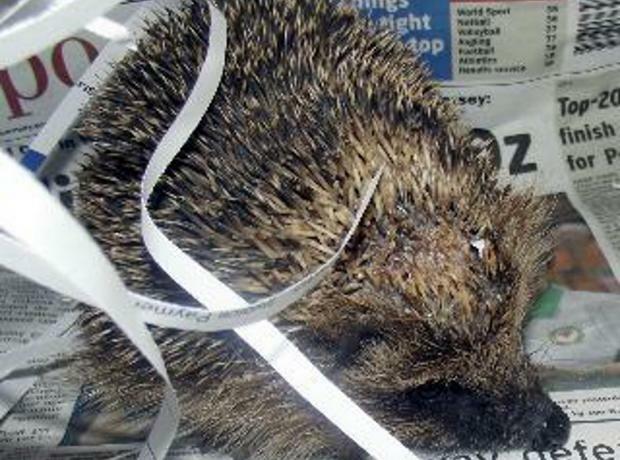 The GSPCA is urging islanders to take care as we have already had hedgehog casualties due to garden machinery. The GSPCA is a very busy environment, with a site that is nearly 4 acres. We are always extremely busy rescuing and caring for the many animals that come through the door which means it is often difficult to get many of the maintenance jobs around the site completed. The Shelter has hundreds on metres of fencing which separates our paddocks around site as well as a stable that were falling in a state of disrepair but we were in luck…..
With the dramatic increase in hedgehogs over the past 5 months we are appealing for those interested in helping care and clean the hedgehogs here at the Animal Shelter. In fact we currently have 64 hedgehogs in our care with another on it's way.